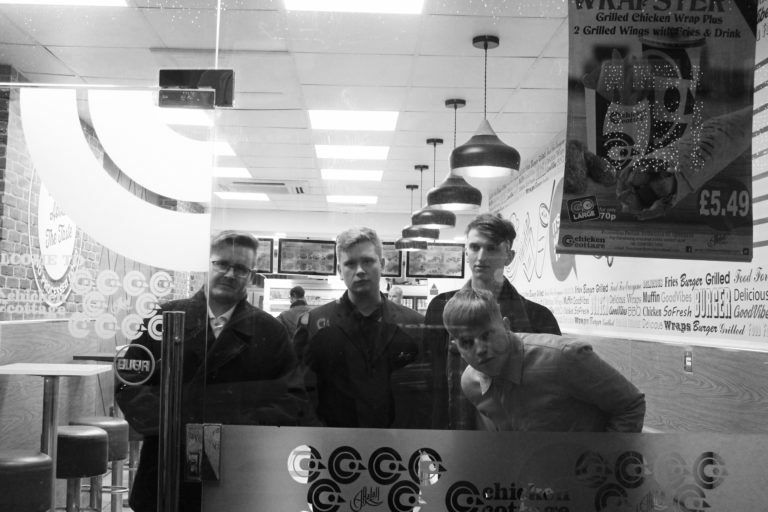 Young Garbo are a four piece Indie Funk Punk band from South Wales, consisting of Garyn, Arwel, Levi & Milo. 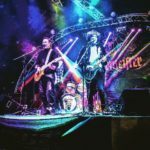 In the short time Young Garbo have been tearing up the stage and setting venues alight, they have managed to catch the eye and imagination of some notable names in the music business and have their first single Faustus due out in March on Creation 23. With Alan Mcgee, Garbo`s original clever lyrics and funky bass lines licked over with wicked guitar riffs, are definitely making people sit up and listen. 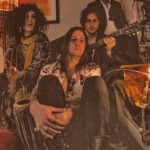 Young Garbo are clever, energetic and original in their sound, but don`t take our word for it, come and do your own research.